Both manufactures are kicking themselves right now because they didn’t think we were going to have the fight of the century over top Tee. 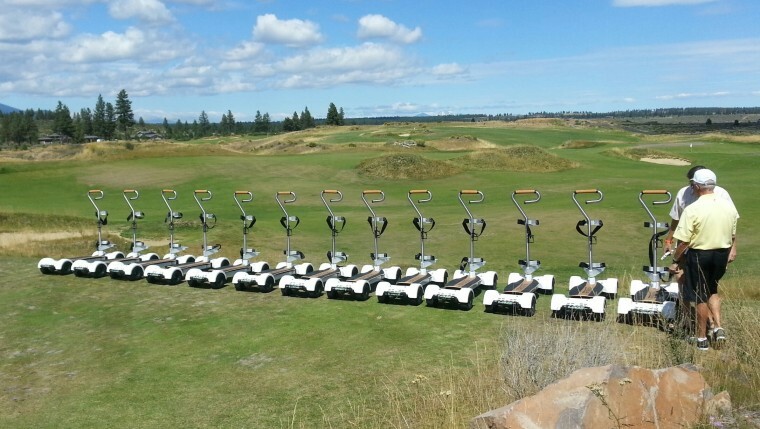 Over the course of two months, we had nine players from all walks of life test the tees. We used the best indoor facilities in Las Vegas with the top of the line flight of ball and trajectory. We went to both public and semi-private golf courses. Why? Because our followers asked for a final battle to put an end the battle of the two tees. First to weigh in is the XD Tee with a thick white plastic body with a hollowed middle and a slight oblong top. 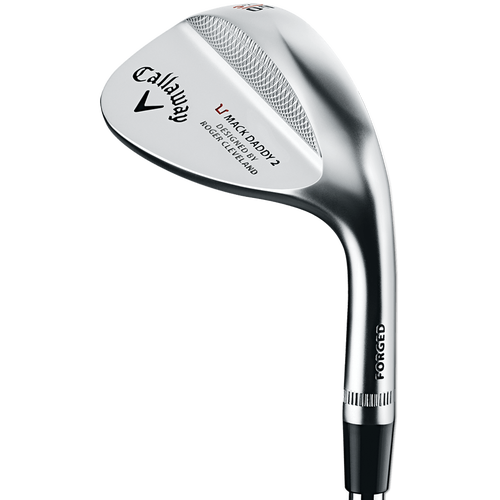 It is available in packs of 4 at price$9.99 and claims to have a 17 degree tilt forward and 10-15 yards longer on your drive. The website looks is straightforward, and cut and dry. 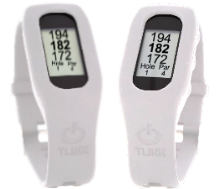 It has Dr’s and PGA tour pros all over it. Next up is the Martini Tee. 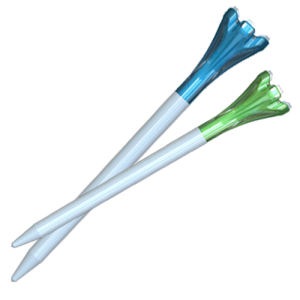 It features colorful plastic with a hollow middle and awider head on the tee. 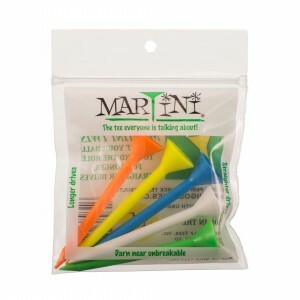 Priced at $6.50 for 5 MulticoloredMartini Golf Tee, they claim a 20 degree forward lean and 10- 15 yards on your drive. The website has a fun 70’s vibe. When testing the Martini Tee, it was easier to stick the tee in due to the thinner shaft, allowing you to get that lean every time. 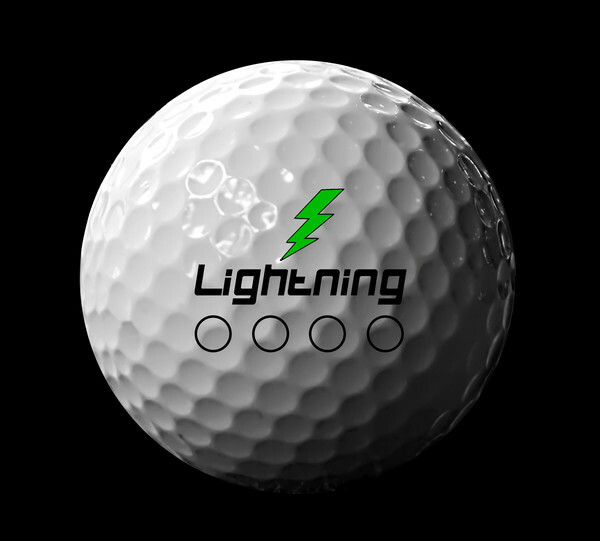 We did break a few, yet they are more durable than a wooden tee. 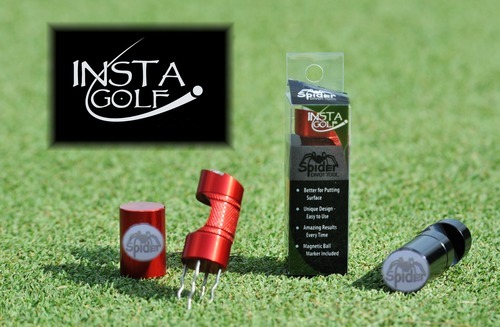 When using the Mirror tee, it was hard to get that lean every time as you must find the sweet spot of the tee. 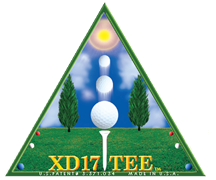 This tee lasted many many rounds, and is a little bit tough to get into hard tee boxes. Both tees hit straight for the low handicappers but we didn’t see any increase in yardage. For the higher handicappers, they saw both straighter shots and yardage increases. Both tees are for the driver and do not benefit the iron play so you will need to carry other tees. 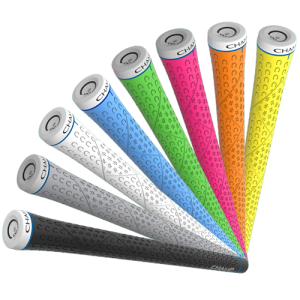 We reviewed the The Champ FlyTeePro last year and all three offer a tee with minimal contact with the ball, so the shot is a more pure hit. The Champ FlyTeePro does not have the lean. All three tees are worth a try to see what fits you right. The only Review Team that can’t be bought and is not scared to tell the truth. 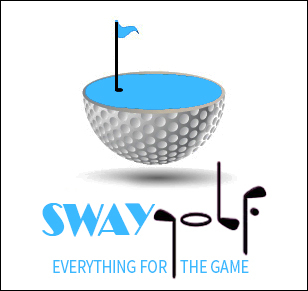 Stay tuned for our other reviews this year and for the list of Sway approved Golf Courses in Las Vegas. WE ARE NOT A LAB BUT WE ARE GOLFERS AND WE KNOW WHAT WE LIKE. 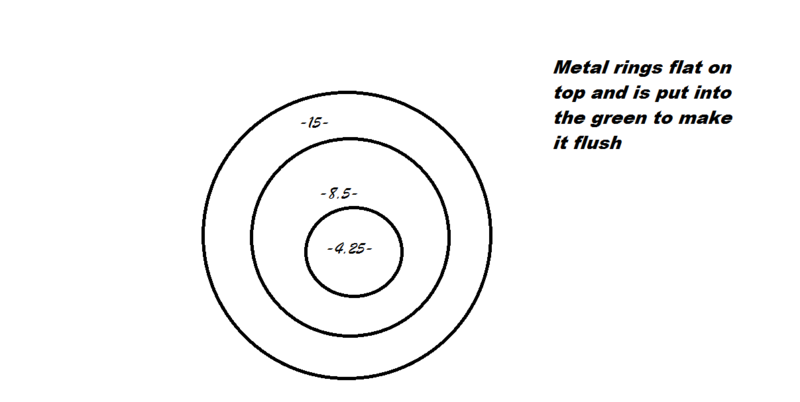 COMPANIES PREFER OUR METHOD OF TESTING BECAUSE IN A SHORT TURN AROUND THEY SEE REAL LIFE RESULTS. December 30, 2015 Chris N.
Nice review! Both are good, but I didn’t really see big differences between them.